Good sleep is an investment. It’s an essential part of health, well-being, and happiness, so when you’re buying a new mattress you want to know that you’re making the right choice. After all, you spend a third of your life asleep, so this is not an investment to take lightly. 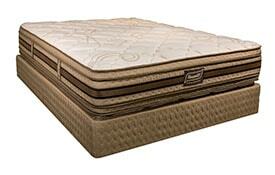 With so many new styles and technologies from which to choose, finding the right mattress may seem intimidating. You want a product that’s affordable, high-quality, and perfectly suited to your needs. At Sleepwell, we understand the importance of our product. Family-owned and operated, Sleepwell produces quality mattresses that lengthen the replacement cycle and provide years of good sleep, which has helped us to earn our national reputation for professional, quality service. Our customers know that they can depend on us to find the perfect beds for their families, from sleeping babies to teens and seniors, from one generation to the next. We’re proud of our American designed, manufactured, and built bedding products, and we’re confident that you’ll find the perfect mattress, boxspring, and base among our various options. 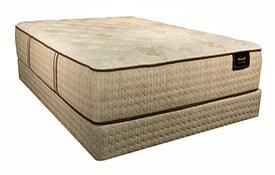 Why Buy a Sleepwell Mattress?